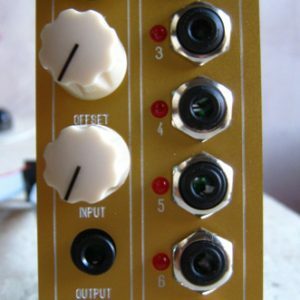 André Goncalves is an artist and musician working with electronics and programming. 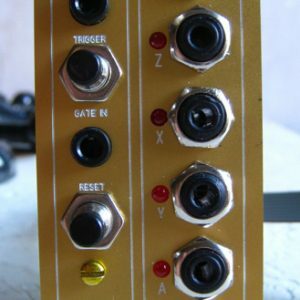 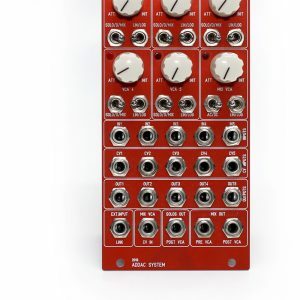 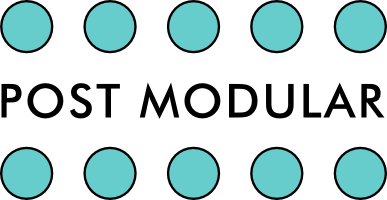 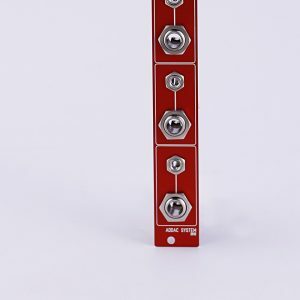 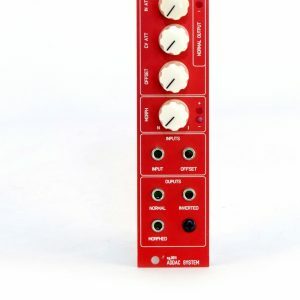 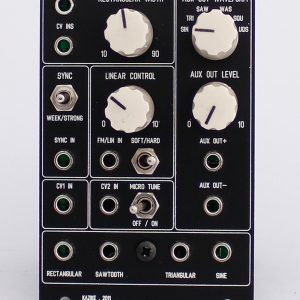 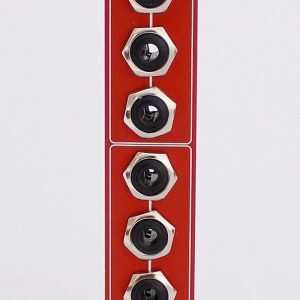 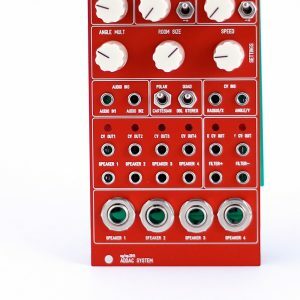 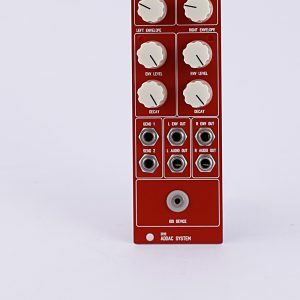 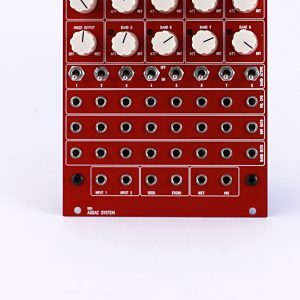 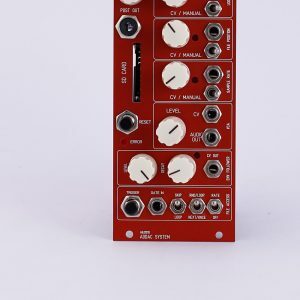 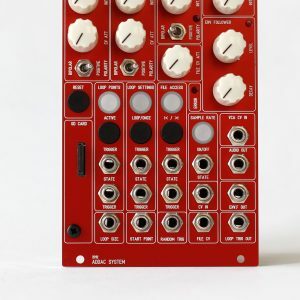 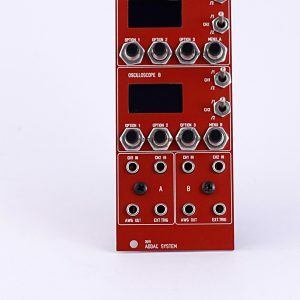 The ADDAC System started as an idea for a modular device to be computer programmable and customizable, to give the user freedom of choice of how its operational algorithm runs – something like a module that could replace a bunch of other modules. 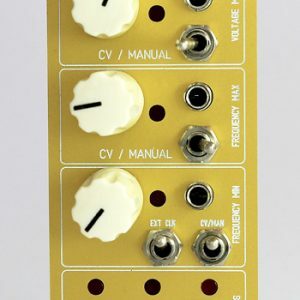 Think of any super complex math equation, logic behavior, CV mixing… and you’d be able to program it in java or c++ to fit your dreams and change between them through +100 presets. 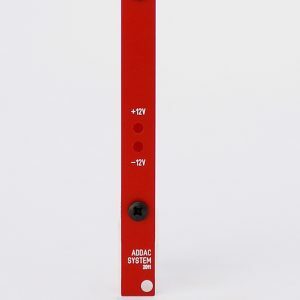 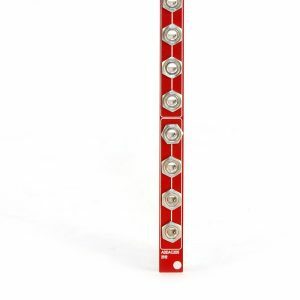 View cart “ADDAC201 – VOLTAGE INVERTER” has been added to your cart.